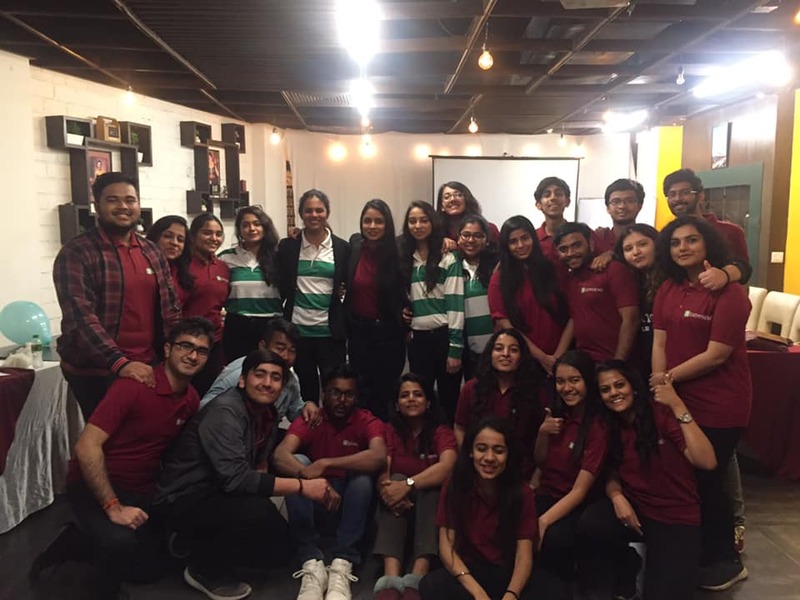 As the name suggests, Board of Young Leaders Program by Eat My News brings together a community of student leaders from across the world who want to contribute to this world in a meaningful way. Eat My News’s vision is that one day every person in this world will be positively inspired, informed and intelligent. This is what the board of young leaders are trying to attain through their endeavours. Board of Young Leaders or BOYL, as called as from hereon, is a program meant to help you to become ready to join the workforce. On one hand you become ready to join in the corporate world and on the other hand you develop an entrepreneurial mindset and a zeal to do something new. Thousands of students from all over the world have joined this program and vouch for it to their peers. Infact, BOYL is one of the most recommended youth communities in the country. A lot of people have bagged lucrative placements through the experience and the letter that they gained after working with Eat My News. In BOYL you can either remain a member or else you can become a student leader and lead & nurture your own team. At BOYL we have had a lot of people remain active members of BOYL throughout their college life. Since this program is easily manageable alongside college, it also gives you the bandwidth to take up extra curricular's with it. 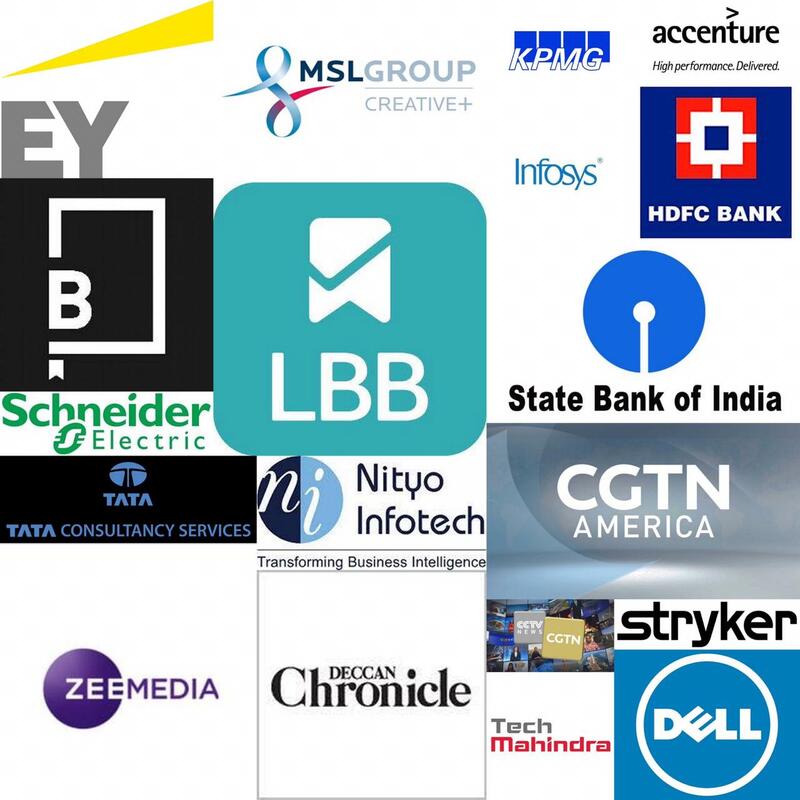 Our alumni network has joined top companies. Besides living your college life in a meaningful and a purposeful way, you get to add on a lot to your life. There are a set of skills you pick up, people you meet and experiences that you live by that will change the course of your life. Here are top 5 things you will surely gain from this program. Besides gaining hands on experience in the department of your choice, you also will understand what interests you truly. A lot of times, people who have worked with us have discovered their likings and inclinations by working in different departments. You can also definitely understand if you have an aptitude to work in a particular department and most importantly, do you really enjoy it. Soft skills are personal attributes, that can be tangibly immeasurable but define your ability to harmoniously work with other people and do well in life. 85% of your financial success is due to your ability to communicate, negotiate and lead. And most often, we neglect these skills the most. We believe that the theory we learn via our education system and the technical skills we pick up are sufficient to succeed in life. And this is where we fall flat. A majority of our MBA’s and graduates are unemployable and the reason for this is their inability to crack interviews and majorly lacking soft skills. Some of the soft skills you must deploy are communication skills, public speaking, negotiation skills, interview skills, email writing, body language, time management, personal branding, goal setting, creativity skills, social intelligence etc. In BOYL, we directly and indirectly help focus on your soft skills. Directly, we have courses we provide via www.mindgrad.com and there are soft skills sessions given during Youth Leadership Conference by Eat My News. Indirectly, we put you in teams. When working in a team you are completely out of your comfort zone, and you have to be at the best of your behaviour. You learn from other people, you make mistakes and pick up and you learn by doing. After completing your tenure at EMN, you noticeably become a better communicator, team player, leader and have much better social skills. These skills you will gain here will help you stand out as a fresher at your new workplace. At BOYL, you will understand the true difference between a leader and a manager and what does good leadership mean in its essence. We inculcate all our community leaders to become noble and authentic leaders. No two leaders are the same, yet what makes them so similar is the fact that are true to themselves and their teams. We love each one of our members (they’re also known as Eatizens) and want them to genuinely succeed. Leadership is about caring and loving your team and this is exactly the kind of leadership we practice here at Eat My News. You can opt for any of these roles by applying to the leadership body and then getting selected for the same. Networking is the process of building social contacts that can help you in your life. We coexist and it’s so important to leverage from each other. There is bare minimum we can do alone, as much as we can achieve together. And you never know who can come in handy when. Networks are paramount for survival. Networking is about building relationships and what if we told you people you are about to meet at BOYL are soon to become your second family. Sounds absurd? This is very difficult to explain in words. Firstly, at BOYL you will meet people from all over the country and many parts of the world. The experience of working with different motley of people is itself very enriching. You may end up taking back new friends for life. BOYL program is a wonderful place for you to build meaningful relationships and take back friends for life. We are a product of our unique experiences. And BOYL program offers enough such unique experiences that may change the course of your life forever. One such experience is Youth Leadership Conference. YLC is a congregation of people from all over the country who join BOYL as members. They get this unique and exclusive opportunity to attend the Youth Leadership Conference. YLC is a residential program where you stay with a complete set of strangers for 2 days and 2 nights (disclaimer: you no longer remain strangers with them at the end of 2 days). During these 2 days you will be immersed in an experience which is one of its kind. To sum it up YLC is a mix of fun and play. There will be deep insightful sessions, activities, networking and a lot more that comes in as a surprise package. During your stint with EMN, there will be lots of ups and downs. Up’s that will energize you and down’s that will make you feel like there is a lot more you need to learn. All BOYL members reading this might be able to relate to this. These ups and downs are very similar to life and train you to conquer and fight your battles in real life. College life is a very important time of your life when you can make it or break it. It is really important for you to make the best use for these golden years of your life. Do internships, meet people, get curious and have fun. Make sure that you spend your time wisely and focus on a lot of learning and development. At BOYL, we have membership opportunity, Youth Leadership Conference, Mindgrad Courses and everything that a young students needs to succeed in their early career. We wouldn’t just say come join us, we would say come and become a part of our world over Eatizens family. * The views expressed in the above article are of the writer and not Eat My News.